The Social Security Decision: A Marshmallow Test for Adults? John Gjertsen, CFA, CFP®, EA, Senior Wealth Advisor of BlueSky Wealth Advisors, takes another look at the classic study of self-control. 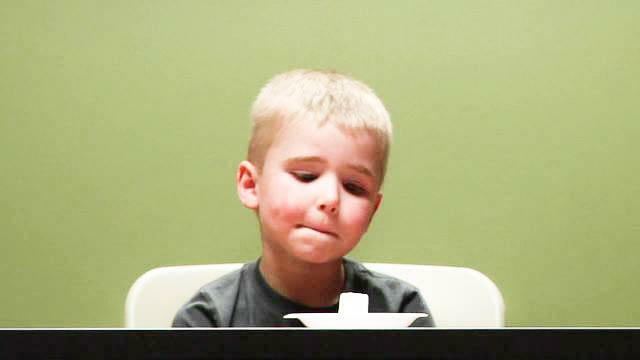 In 1960, Walter Mischel and Ebbe Ebbesen at Stanford University conducted a famous experiment on delayed gratification: preschoolers were left alone in a room with a single marshmallow on a plate after being instructed that they would receive a second marshmallow fifteen minutes later if they did not eat the original one. Follow-up studies showed that children who had the willpower to wait for the larger reward generally had better life outcomes. In some ways the experiment is similar to a decision that most older Americans must make about when to file for Social Security. A Social Security benefit is calculated based on a worker's earnings and a primary insurance amount (PIA) is what the worker will receive at full retirement age (FRA). FRA is 66 for people born between 1943 and 1954, and gradually increases a couple of months each year until those born 1960 and later have an FRA of 67 years. The PIA is reduced by 5/9ths of a percent for each year prior to FRA, up to 36 months, and further reduced by 5/12ths of a percent each month prior to that, as early as 62. For the retiree with an FRA of 67 years, the earliest retirement at 62 suffers a 30% reduction from the original benefit. The benefit is further diminished if income is earned in excess of an inflation-indexed limit ($16,920 in 2017) prior to FRA. On the other hand, workers who elect to take Social Security payments later earn delayed retirement credits on their payment, increasing 8% per year after FRA. For the retiree with an FRA of 67 years, starting Social Security at age 70 increases the original benefit by 24% (or over 77% greater than the reduced benefit at age 62). Is there a clear advantage? While the Stanford experiment could safely assume that a 100% rate of return over a 15-minute holding period was the "successful" outcome, the Social Security decision is not nearly so cut and dried as the marshmallows. Receiving a smaller benefit for up to eight more years than a larger benefit could result is greater lifetime payments if the lifetime ends early, and the time value of money which discounts distant cash flows greater than proximate ones could tip the decision towards earlier Social Security when a sufficiently high discount rate is applied. Last year the Social Security Bulletin published a very technical and comprehensive analysis of the relationship between the discount rate and the optimal claiming age. Hedging Longevity Risk. While the average American turning 62 in 1901 had a life expectancy of 14.8 years, advances in healthcare steadily increased that number to 23 yeas in 2009. 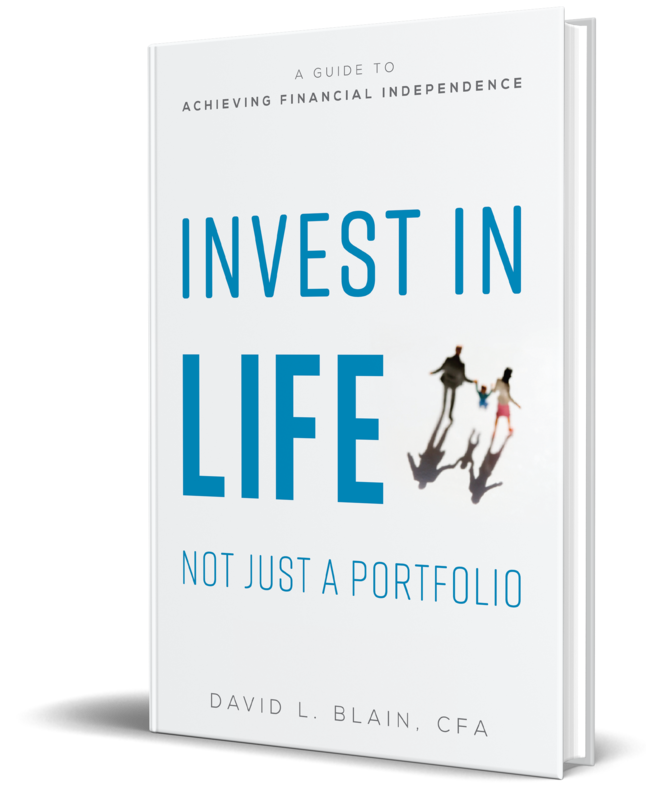 To plan retirement outcomes conservatively, we often assume a 75th percentile longevity, requiring that assets and income streams allow for a long life. For many people, especially those without other pension sources of income, maximizing the guaranteed Social Security benefit is the best protection they have against the risk of outliving their assets over a long life. Tax Planning Opportunities. Sometimes clients of our firm have assets that can bridge the gap between retirement and a delayed Social Security. In some cases there may be four or more years of very low taxable income. These years can be excellent opportunities for tax planning in a number of ways, from qualifying for healthcare premium tax credits to creating an optimal window for Roth conversions. In the latter case, it may be possible to rearrange the relative sizes of retirement accounts so that future required minimum distributions (RMDs) result in less future Social Security counted as taxable. Many factors influence our advice on claiming Social Security, and such a major decision with lifelong implications should be made after careful research and expert counsel.